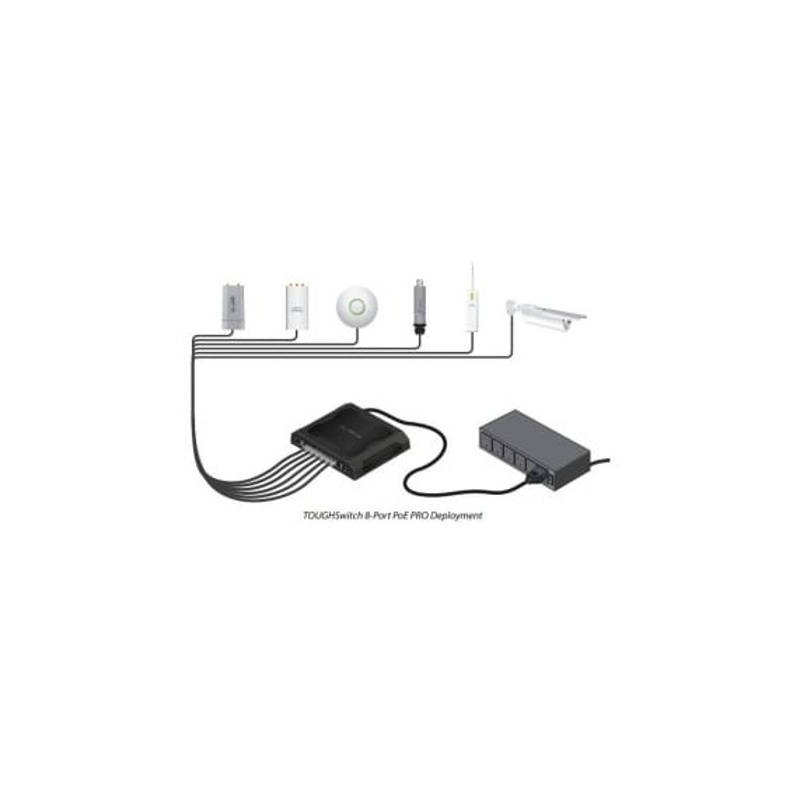 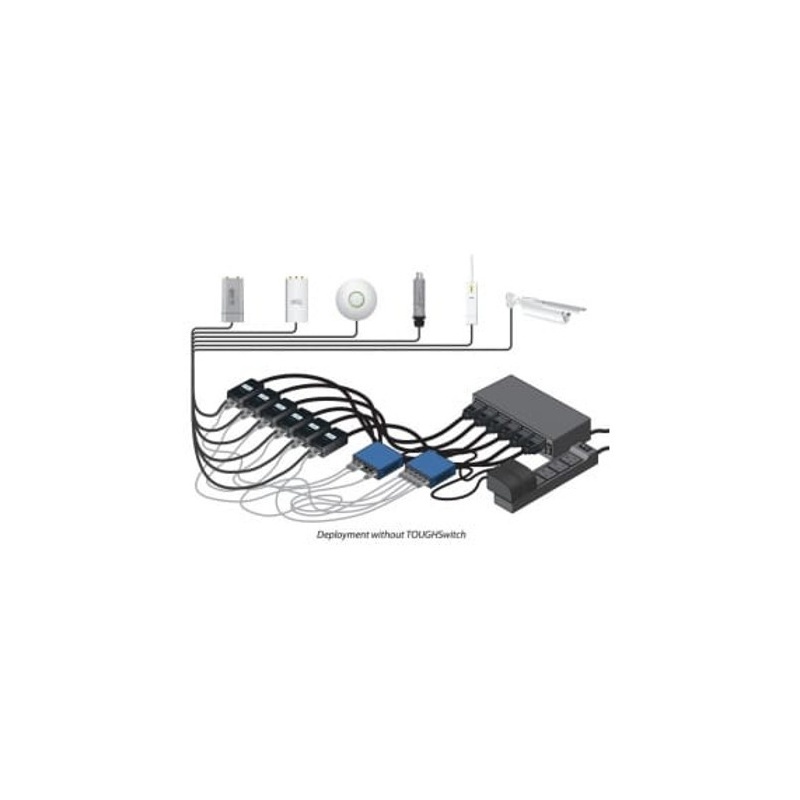 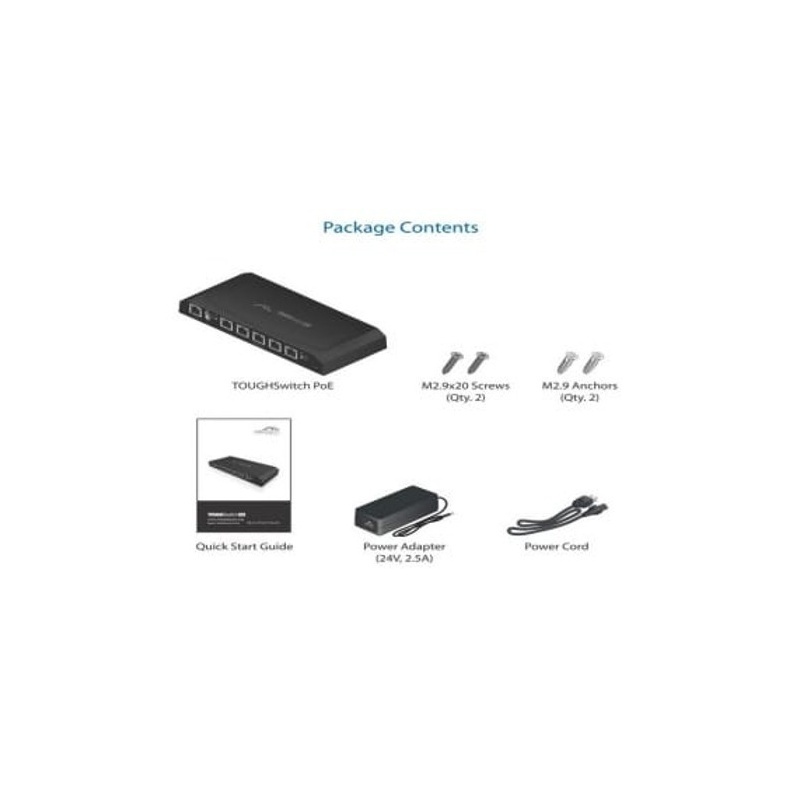 It is perfect for powering 24V Ubiquiti airMAX, UniFi (UAP, UAP-AC-LITE and UAP-AC-LR), and airVision devices. 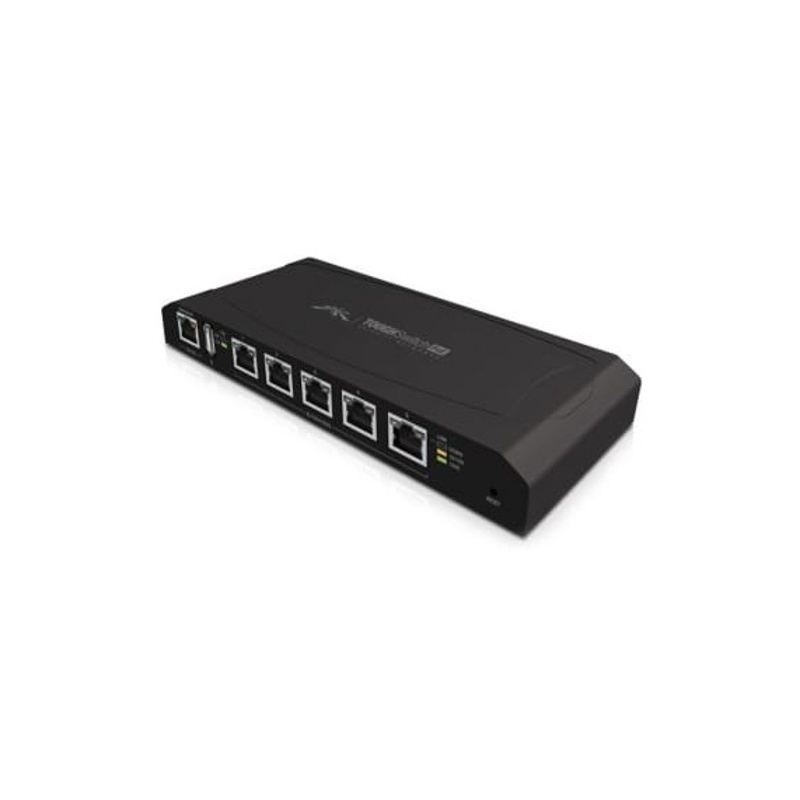 Convenient PoE Support The TOUGHSwitch supports 24V ONLY passive PoE to power multiple devices on your network. 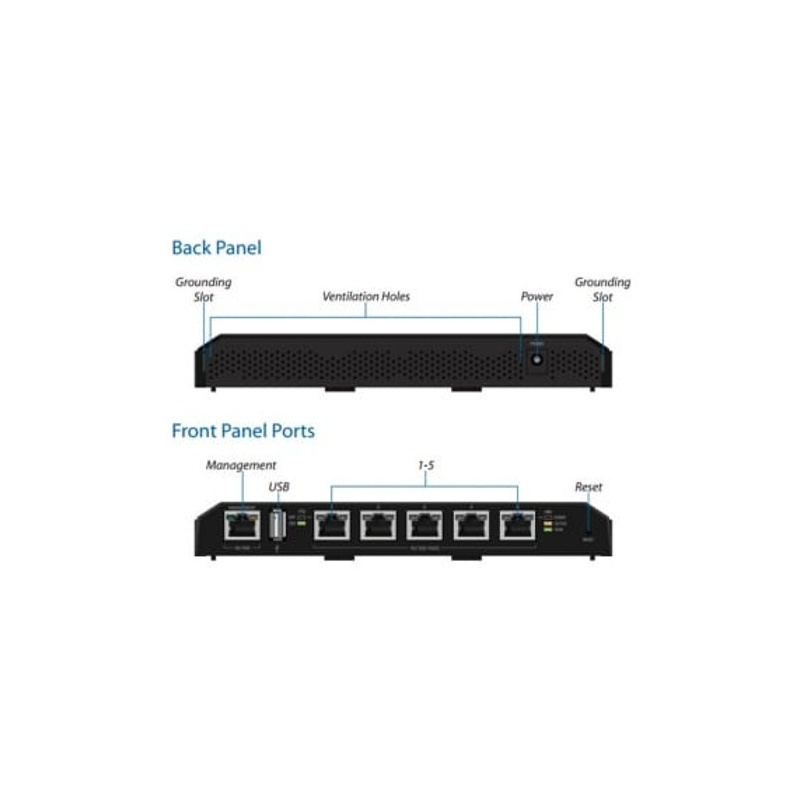 Carrier-Class Reliability The TOUGHSwitch delivers uptime performance equal to leading carrier or enterprise technology solutions. 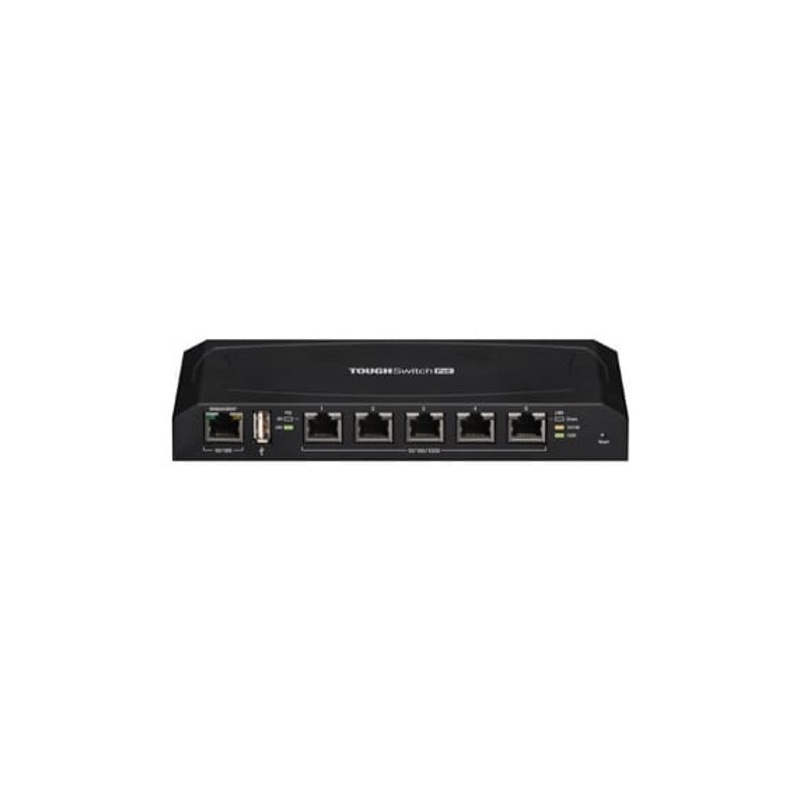 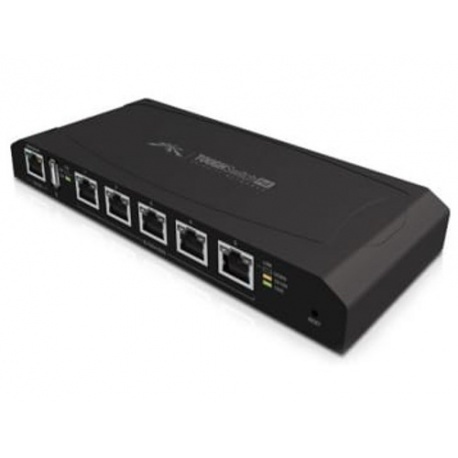 The Ubiquiti ToughSwitch 5 Port Gigabit Switch with 24V PoE, is a cost effective Gigabit switch capable of delivering 24V PoE on all 5 ports and is an ideal entry point to the Ubiquiti Switch Range.